Update: I am very sad to report that Mark Davenport, shown on this still here as so vitally alive, was diagnosed with cancer earlier this year and died in June. Heidi plans, in time, to continue with The Wisdom Factory. Thanks to both of them for the wonderful work they have done together (and will continue to do, in a different form). 05:50 Gifted by grief? She explains about a new “I love you,” and more…. 29:20 A new relationship between the mind and the heart. 40:45 Donating organs? Different points of view. 45:45 It’s not necessary to remove the body immediately! Ageing is arguably life’s last attempt to have us learn it’s most precious lesson. So much of becoming older is about uncertainty, that we are forced into taking things one day at a time. Doesn’t that sound a little like the ancient message from the sages to ‘live in the moment’? Jane, propelled into grief after her 66 year-old husband died of cancer in 2011, wrote Gifted By Grief: A True Story of Cancer, Loss and Rebirth just three years later. Even while her husband was alive they referred to his condition as a gift – hard to believe, maybe, but true. This did not alleviate the pain of the grief as she was widowed aged 54, but Jane eventually found that the same applied – hence the title ‘Gifted By Grief’. Now she is discovering, as she ages herself, and is providing assistance to ageing parents, that coming towards the end of life has hidden gifts too. Her latest book (due out in August) is Before I Go: The Essential Guide to A Good End of Life Plan. This arose out of the questions she had asked her husband in his last year, and which were to prove so helpful to her after his death. Listen in to discover how to look at ageing with eyes of love; with softened thoughts and with feelings of compassion, and explore the secrets of ageing that can be found so easily for those with open eyes, hearts and soul. Click on the link on the left to listen now. 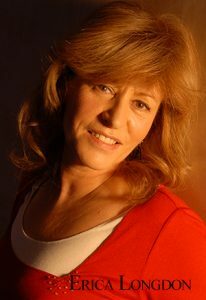 Learn how one woman (me) from Scotland is using her loss as a catalyst to help others prepare for death. 45 minute talk at the Barefoot Sanctuary, near Edinburgh; one of my first on this topic! 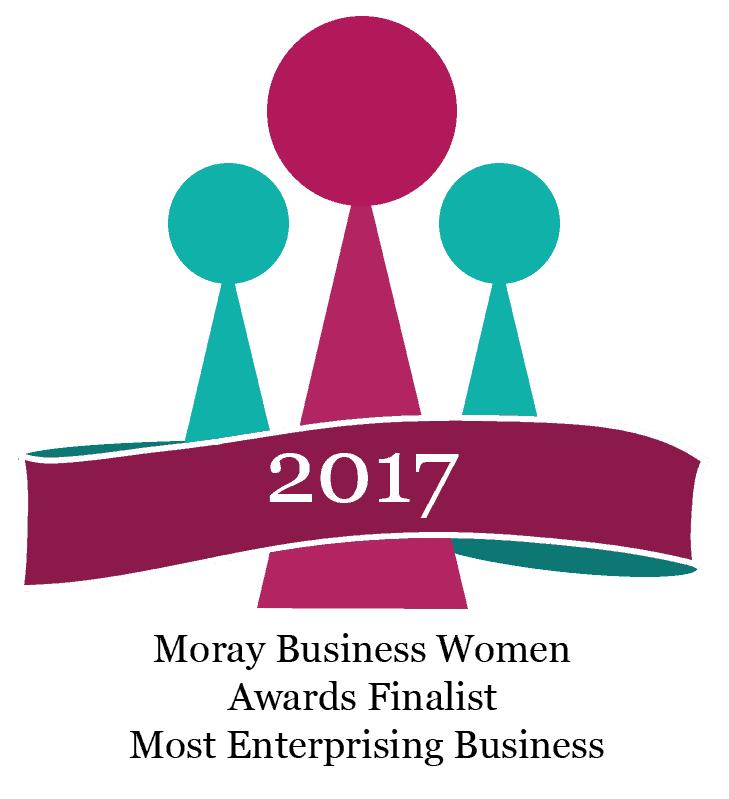 Speaking at the Moray Business Women Showcase event on March 16th 2016. You don’t know when it is your last year! You don’t know until it’s finished! We all have a tendency to live life as if it were endless. Being ready is about making the best use of the time you have and leaving a positive legacy once you are gone. Could you answer YES to these 10 questions?